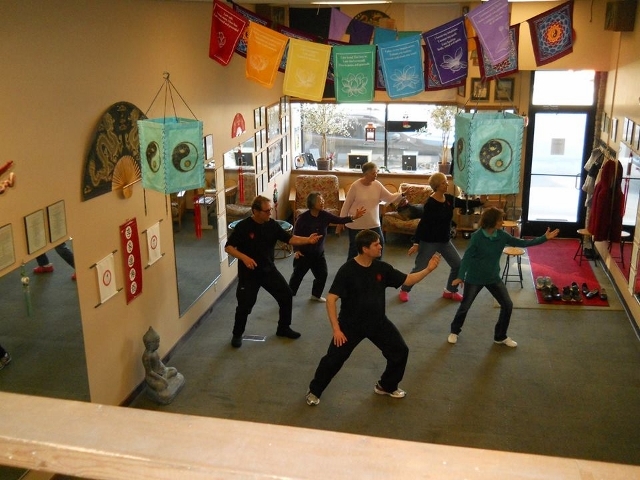 Our approach uses a combination of tai chi, chi kung, kung fu, and associated health/wellness philosophy and general practices, in order to take ownership of the true meaning of self defense, e.g. : The true meaning of self-defense is self-defense against our own weaknesses and bad habits. It is much about true health through true responsibility. Our primary goal is student wellness, e.g. wellness of the body, mind, and spirit. Instruction in Li-Jia Tai Chi Chuan, Li-Jia Chi Kung, and Li-Chan Kung Fu, millennium-old complete systems of self defense and wellness – inclusive of exercise, meditational arts, dim mak, probity, associated philosophy, spirituality, and traditional wellness theory and practices. Gain insight into the importance of relaxation and tranquility, appreciate the miracle of each moment. Research has shown meditation increases health, happiness, objective insight, and greater skills with regard to self-control, productivity, and overall quality of life. 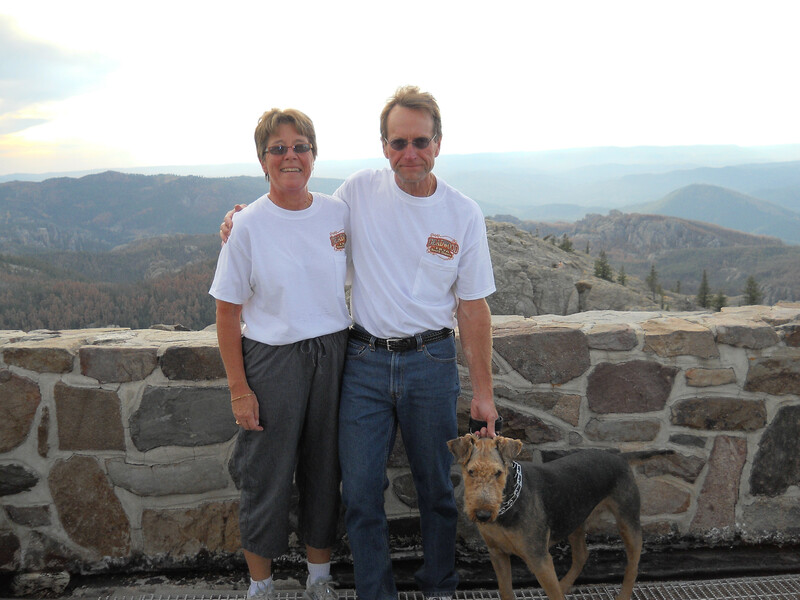 Glen Hepker is a part-time individual and marital counselor and wellness coach in the cognitive behavioral tradition. Counseling focuses on emotional issues, and wellness coaching centers on general health/wellness priorities, goals, and education. **Morning & Sunday appointments are available upon request.